Track all bugs in one place, visualize the big picture, figure out what's stuck, and what's already in production in a super simple way. Your team will have a clear overview of various bug statuses and will easily be able to add, update and assign bugs with minimal effort. Filter bugs by any parameter to get a progress overview. See how many bugs are open, closed and #done. View how many bugs each developer has on their daily list and which area of your product needs the most attention. Prioritize bugs simply by "dragging and dropping" them down the board to make sure that your team is working on the most impactful bugs for your users. 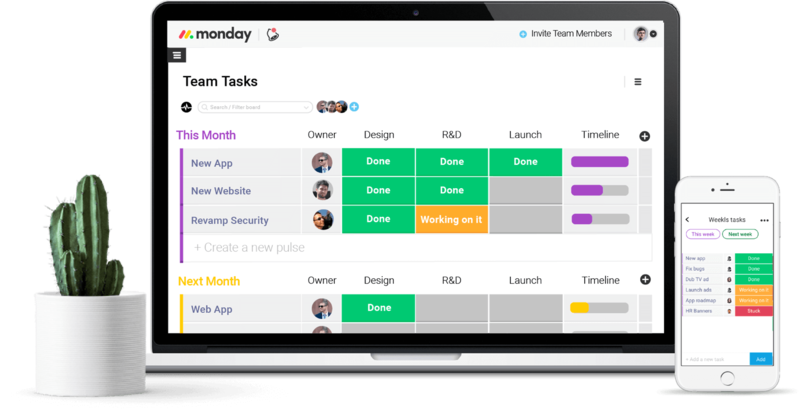 Create the right workflow for your team. 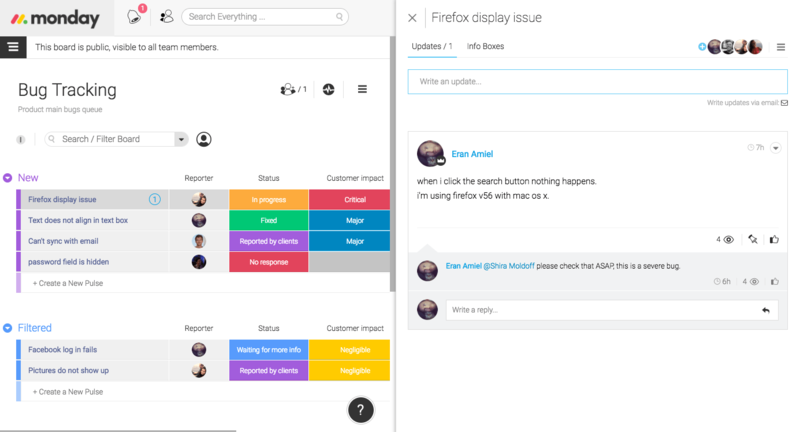 The bugs board workflow can be built in stages of statuses, assignees and due dates. 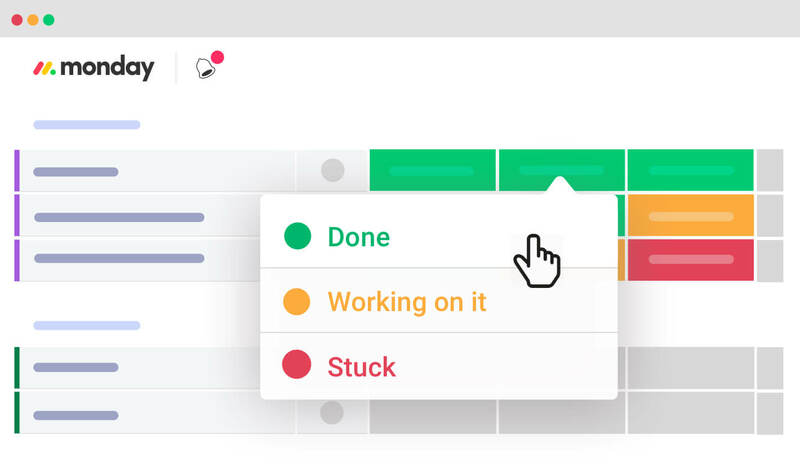 Create different workflows for projects to get the perfect fit for the specific project's needs. Edit various workflow stages, orders and transitions with a single click. 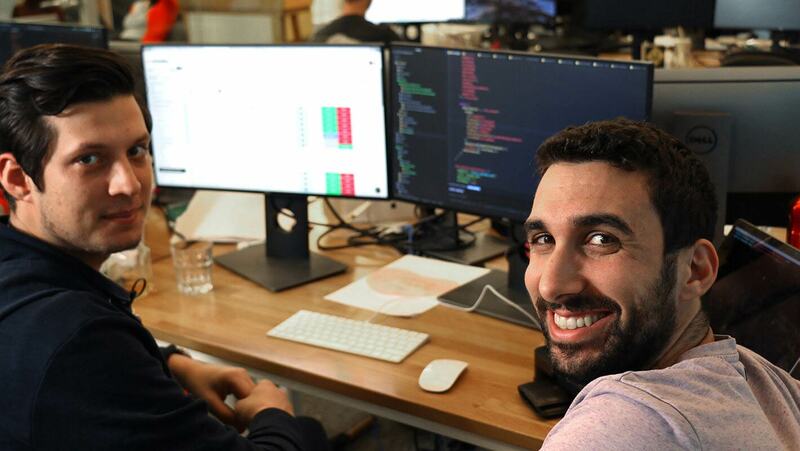 Communicate with your team to ensure everyone has all the data they need to fix every bug. When everyone is on the same page, things get done more efficiently and effectively. Share videos, screenshots and files describing the problem. Get notifications when bugs are assigned to you or their status is changed, so that all bugs can be fixed super fast. When the bugs queue starts piling up, it can be challenging to narrow down the problematic areas of your product. With tags, you can identify where your weak spots are and give them more attention. Using one tool is the best way to keep everyone on the same page. 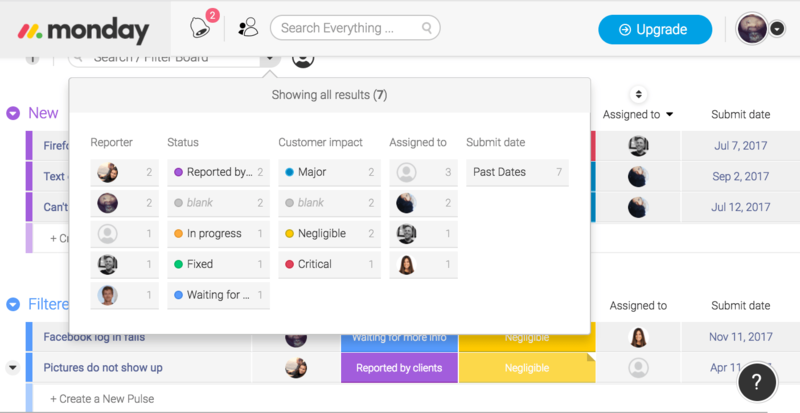 Instead of using different tools to manage bugs, scrum boards and a product roadmap, use one that meets all of your needs. Keep all communication in one place and avoid using excessive emails. The whole company can use one centralized tool which will save everyone time and money.